Your fence is our focus until it is Complete. 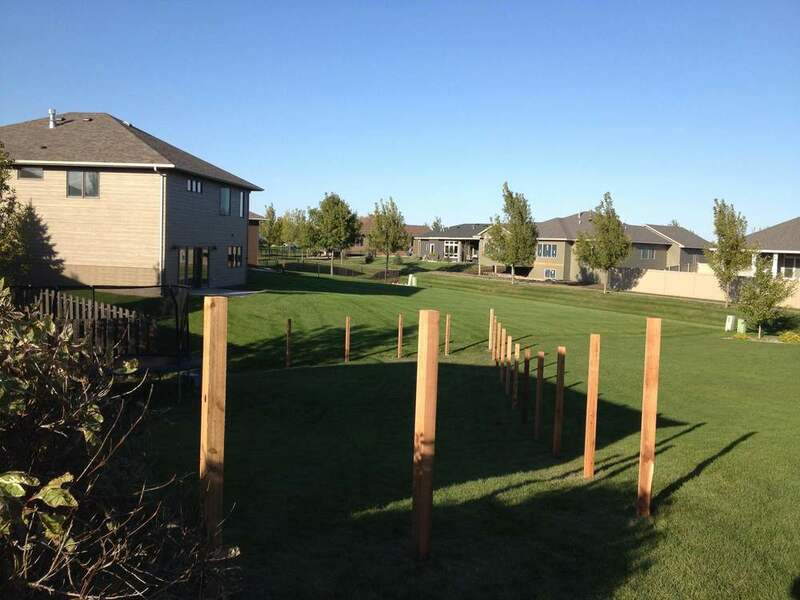 Complete Fence is dedicated to quality craftsmanship of fences in and around the Sioux Falls Area. We specialize in repair and full installation of cedar, chain-link, vinyl, and decorative ornamental fence of all styles. Regardless of the project, your fence is important to us. Find out about who we are, and why we do what we do. Ready to take the next step? Contact us today for your FREE estimate.